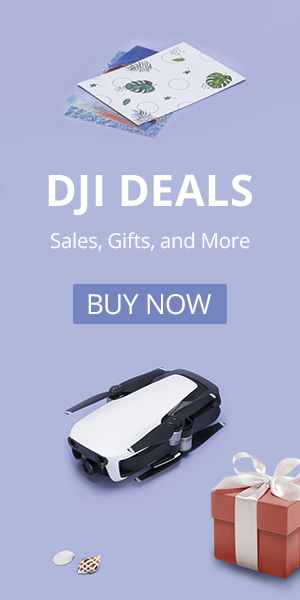 Gearbest is running some pretty solid deals on drones for the Chinese new year. Right now you can score some excellent prices on FPV equipment. Here are some of the better deals we’ve seen from Gearbest. The Emax Hawk 5 is a ready to fly 5″ monster of a quad. If you are looking for a prebuilt monster from a name you trust then you will want to take a look at this beast. From the frame to the motors to the camera Emax makes sure that you have the best FPV experience possible. Right now you can pick up this quad for $239.99 or use the code GB-THEMAX5 and get it for $189.99. The Taranis X-Lite is a gamepad style controller that is smaller than the traditional QX7 or X9D. It features the Open TX that you’ve come to know and love but in a much smaller and easier to transport model. This is a 2.4 GHz 16 channel Frsky transmitter and is an excellent choice for flying FPV. Right now you can pick up the X-Lite for only $129.99 from Gearbest, but if you use the code GB-THACCST you can drop the price to $125.99. Gearbest also has some excellent deals on FPV goggles. The Fatshark Recon goggles are an excellent set of beginner goggles. These 40 channel box-style goggles use a 4.3″ LCD screen and feature a DVR. These are some of the most comfortable box-style goggles we have used. Right now they are on sale for $66.99 but use the code GB-THFATS to drop the price to $64.99. The Eyezone 720p goggles are a low-cost low profile goggle. They look a lot like FatShark goggles but at a fraction of the cost. These are an HD goggle that will connect to you device using an HDMI cable. They feature a 30-degree field of view. These are for use with an HD system, not a standard 5.8 GHz analog FPV feed. They are currently on sale for $99.99 but can be lowered to $89.99 with the code GBTHYANJ. 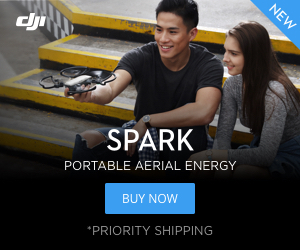 Gearbest is running more deals on drones, equipment and electronics. If you like to score big savings you’ll definitely have to check out their Chinese New Year Sale. Click HERE to check it out.